NAME: Peacock Tours & Safaris. LOCATION: CCM Regional Building, Makongo Road. EMAIL: info@peacocksafaris.com WEBSITE: www.peacocksafaris.com MOBILE: +255754 478940 +255759 275185 +255754 963793 SLOGAN: Not only tours, it’s an experience. Is a well established, innovative tour operator that creates experiences beyond the average safari itinerary for private clients and small groups. 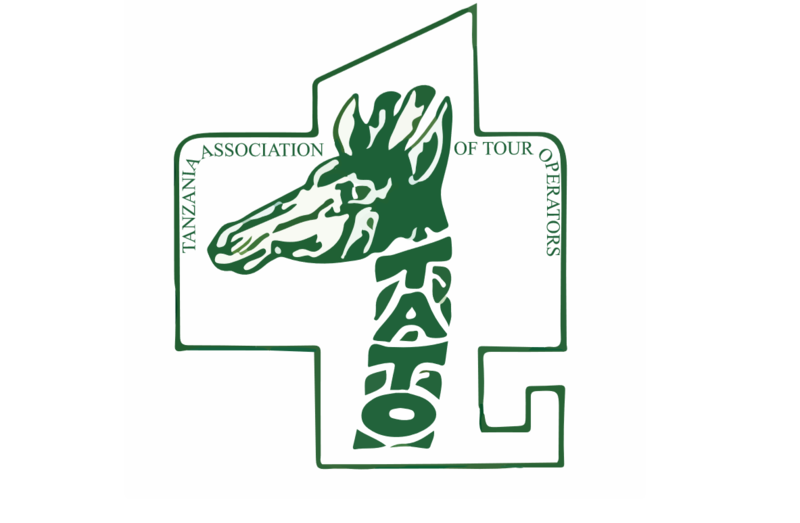 PAJOTA SAFARIS LTD Our company started in the year 2005 but we officially started operating in the year 2006. We mostly deal with big groups but we can also do FITs. We welcome all join our hands in this industry.